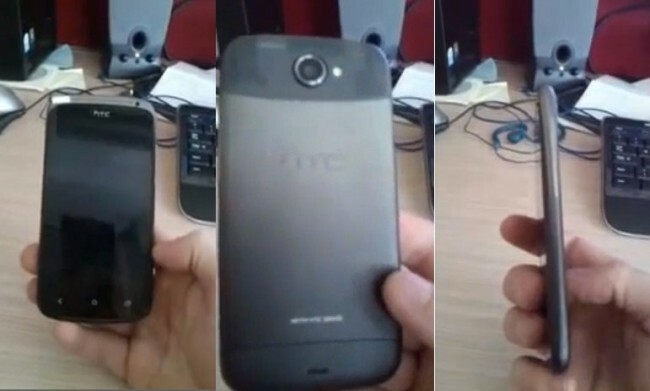 HTC’s Two New Devices Dubbed the One-X and One-S? The HTC Ville and Endeavor have been talked about ad nauseam. The Endeavor will be their first quad-core Tegra 3 device and what you should consider a “flagship,” while the Ville is one of their first incredibly thin looking dual-core handsets. They will more than likely be officially unveiled at MWC in hopes of recovering from a disastrous 2011. As we approach their release, two names have appeared that could accompany both handsets. The HTC Endeavor may end up as the HTC One-X with the Ville looking like its little brother as the HTC One-S. This would naming scheme matches up in a way the way the Sensation line was handled last year. Not flashy, but should you buy one, you could at least walk around saying that you “purchased the One!” A little Matrix-y? HTC to Launch Music Streaming Service at Mobile World Congress?